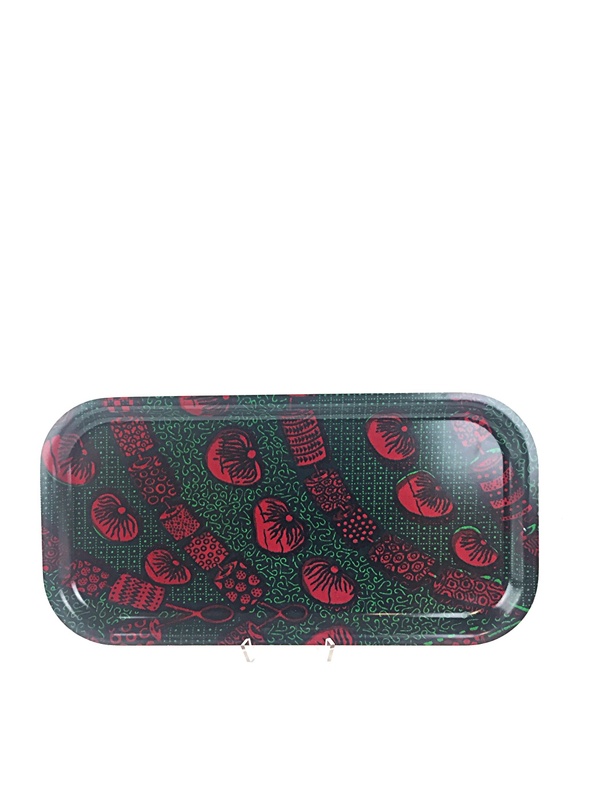 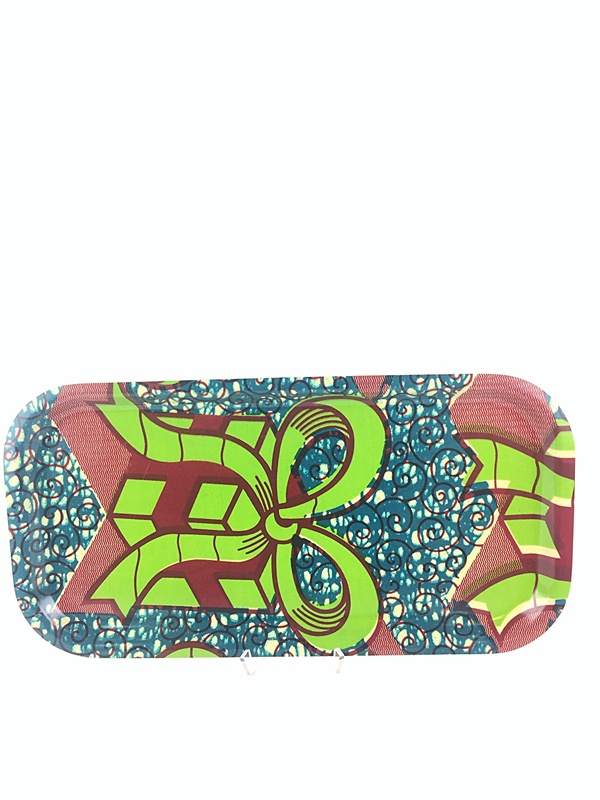 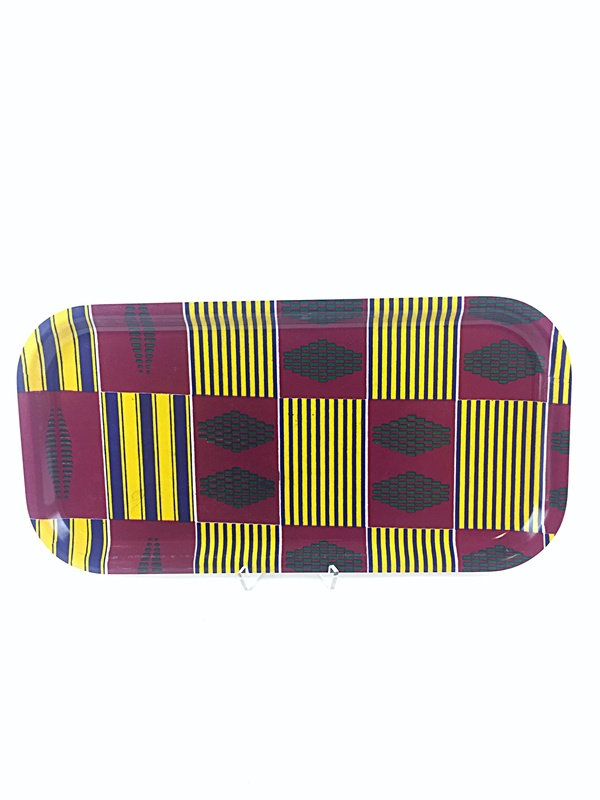 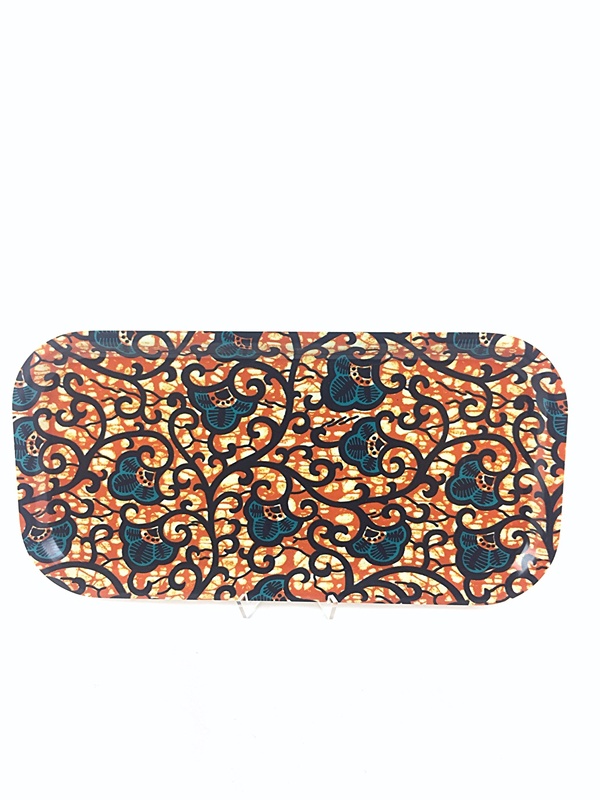 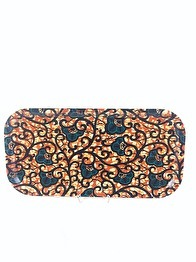 OUR HANDMADE TRAYS ARE MADE FROM AFRICAN PRINTED FABRICS,FROM GHANA AND NIGERIA. 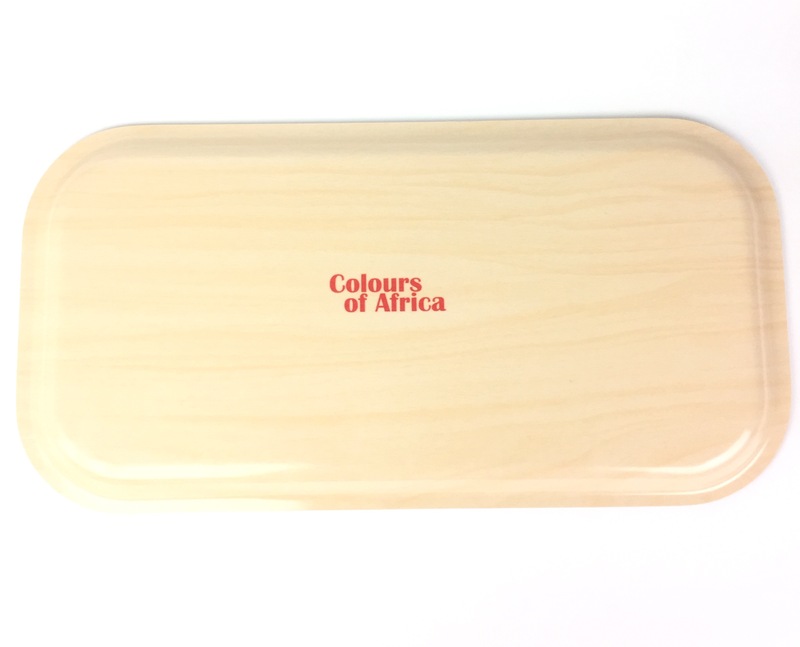 CUT INTO DIFFERENT SHAPED,AND MACHINE PRESSED ON BERGE WOOD FROM SWEDEN. 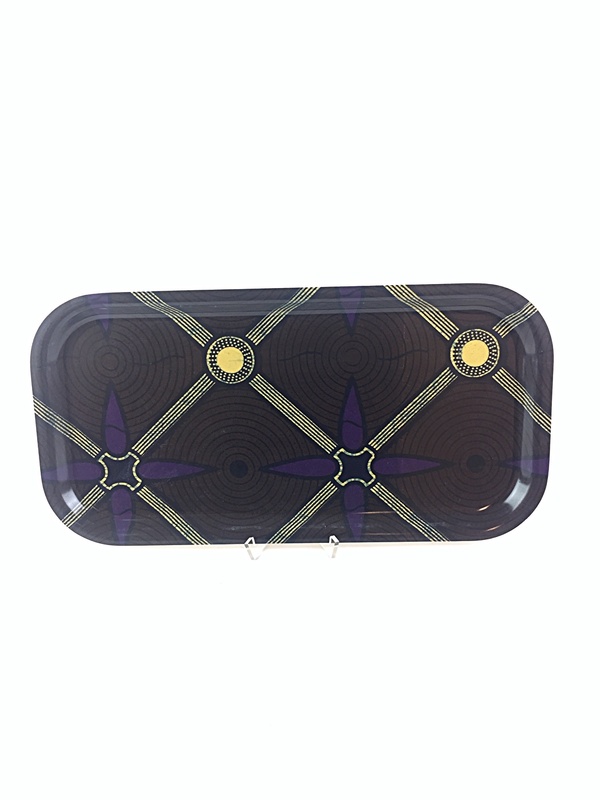 PATTERN PLACEMENT CAN VARY FROM ONE TRAY TO THE OTHER, THIS MAKES EVERY ONE OF THEM SPECIAL AND UNIK.